Please add this item to your basket. We'll show you delivery options before you check out. Currys PC World make up our family of stores. 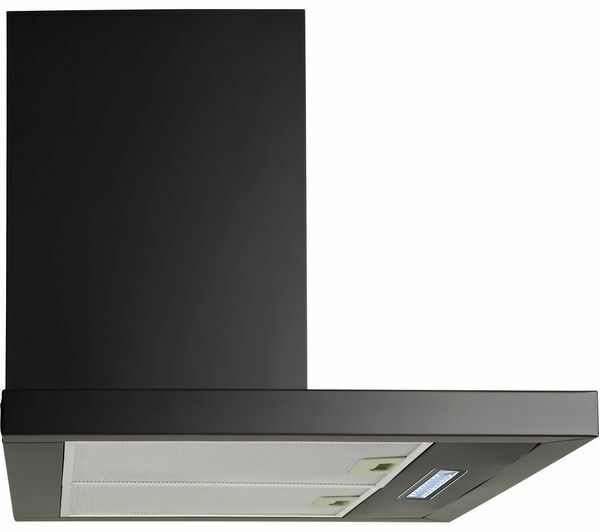 Energy saving A-class LED lights help to illuminate your cooking, making it easy to see what you are doing while preparing meals. 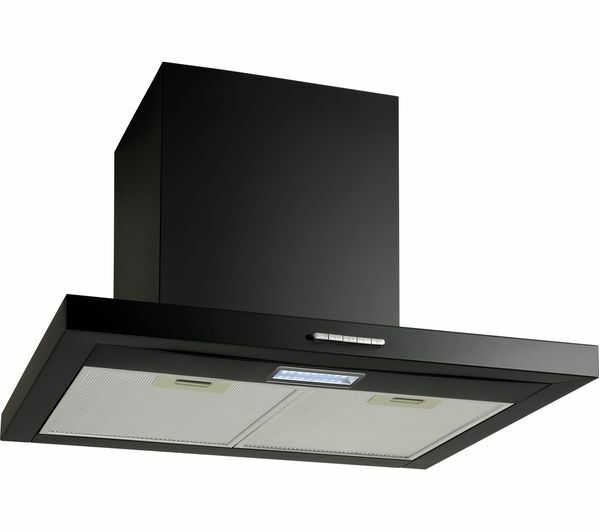 The Logik L60CHDB17 Chimney Cooker Hood helps to keep your kitchen air clean. With three speeds to choose from, you can find the ideal setting to suit your needs. 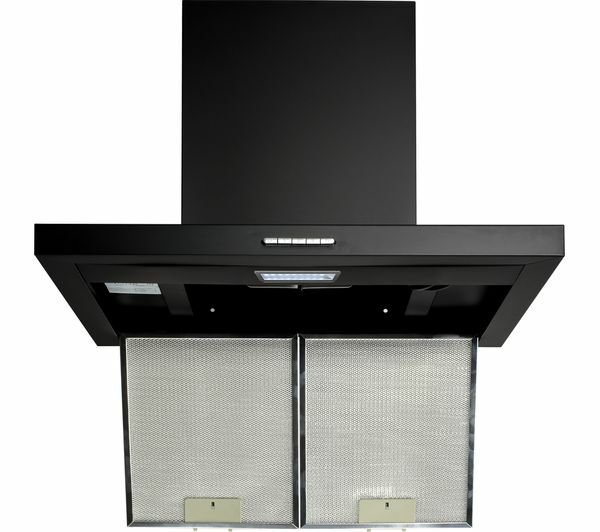 For added convenience, the cooker hood has dishwasher-safe aluminium grease filters. 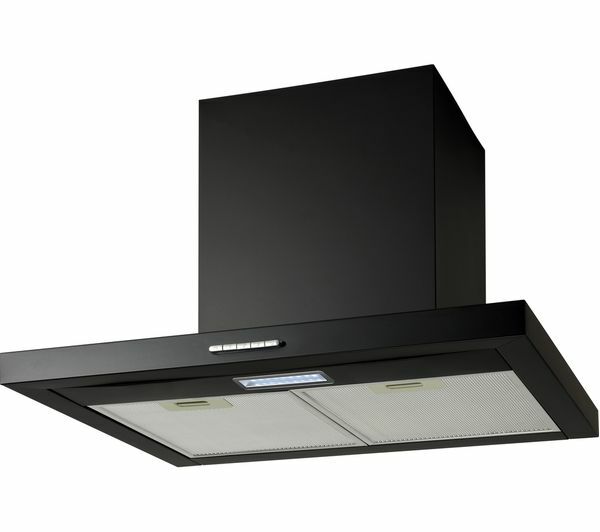 This helps to save you time and ensures efficient performance. 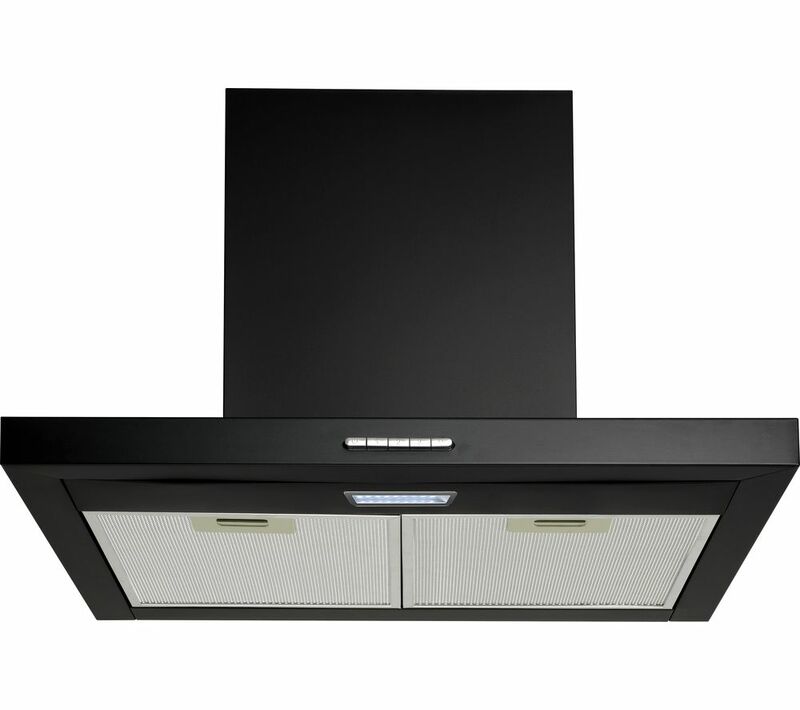 With a striking black finish, the cooker is a stylish addition to your kitchen. Please note this product should be installed by a qualified installer.